Did it ever occur to you that there must have been a mad scientist who inspired Frankenstein? Or, whether there are any modern-day Dr. Frankensteins out there to inspire future fiction? We have the answers for you! Someone once said that fiction is a stylized reality — that is, normal life sped up, twisted, distorted, and made extreme for dramatic effect. And Frankenstein, unarguably one of the world’s first and best-known science fiction novels, is, indeed, dramatic. But every idea starts somewhere. And science fiction almost always starts with science. Mary Shelley’s Frankenstein was no exception. Image is CC SA 3.0, by Richard Rothwell, via Wikimedia Commons. In May of 1816, a handful of friends — writers and poets, whose names you would probably recognize — rented a villa on Lake Geneva, in Switzerland. During one several-day stretch, when rain confined them to the house, the friends challenged themselves to write ghost stories. The most famous story to come out of the challenge was called Frankenstein, or the Modern Prometheus. And the author was Mary Godwin, who would later become Mary Shelley. Mary Shelley’s inspiration for the story came from the idea of galvanism. Forty years earlier, the Italian scientist Luigi Galvani had discovered that when he touched a frog’s legs with copper and iron at the same time, they would twitch as if there were an electrical current passing through them. Later, in 1803, Galvani’s nephew would perform a similar demonstration with a human corpse. The idea would inspire Mary Shelley to wonder whether electricity could be used to reanimate the dead. As a result, this would become the topic of her ghost story. 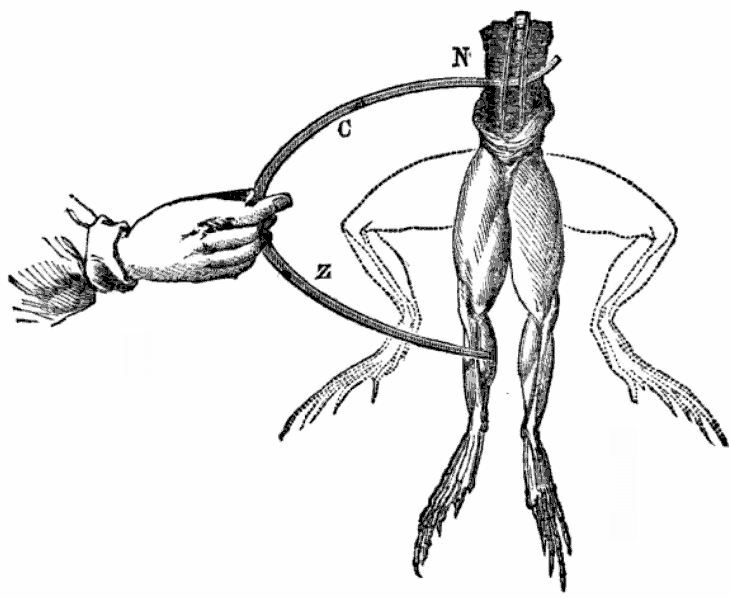 Image is in the Public Domain, by Luigi Galvani, via Wikimedia Commons. In popular culture, the name “Frankenstein” refers to the monster, rather than the scientist. But in Shelley’s story, Frankenstein was the name of the monster’s creator. Which of the two was, in the end, more of a monster, is another subject of the story. The subtitle The Modern Prometheus refers to the character of Greek legend, who stole fire from the gods. And in Shelley’s story, Frankenstein not only harnessed wild electricity — stole it from the gods — but also used it for a monstrous and ungodly purpose. The idea of galvanism inspired Shelley’s story. But the inspiration for the character of Dr. Victor Frankenstein may have come from a real life “mad scientist” living in the English countryside. During the first decade of the 19th century, Andrew Crosse inherited an isolated country house in the Quantock Hills, in Somerset, in the south of England. 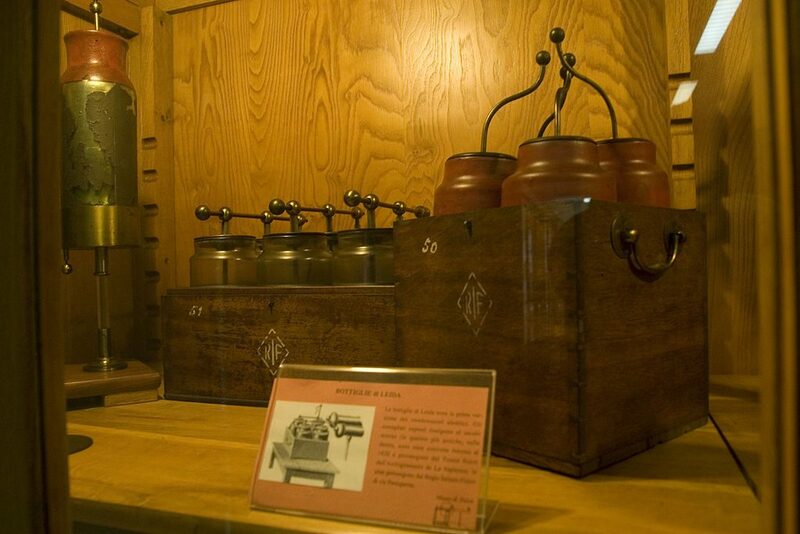 Crosse was an early pioneer in the study of electricity, and after inheriting the house, he turned it into a laboratory. 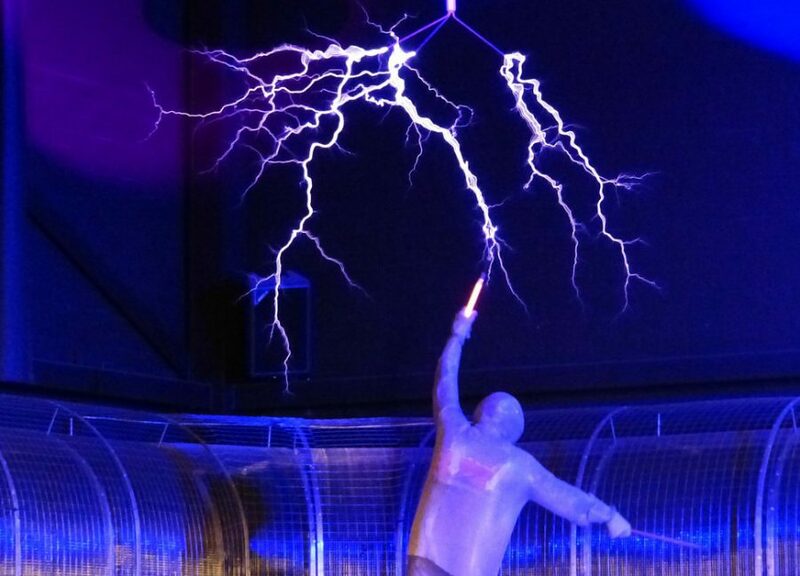 There, he would conduct experiments involving lightning and atmospheric electricity. Image is CC SA 3.0 by Marco Angelucci, via Wikimedia Commons. 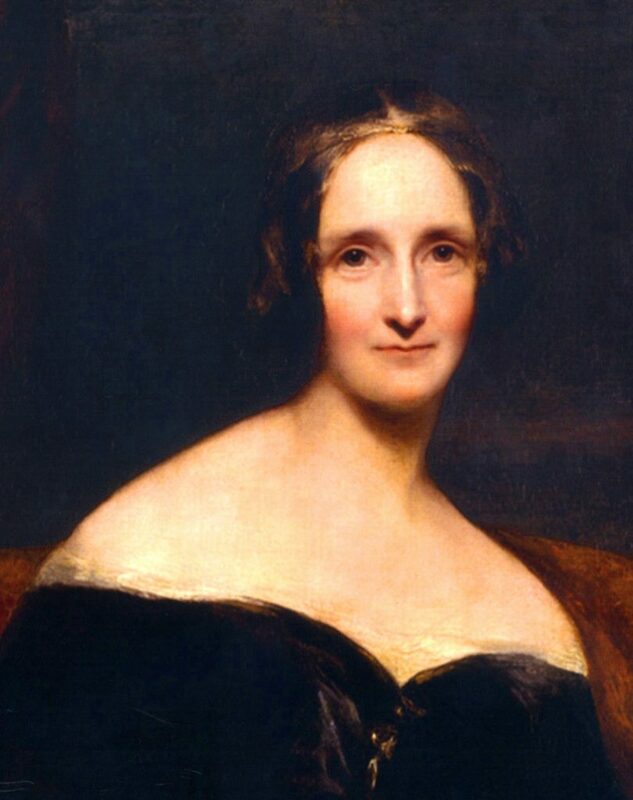 Mary Shelley attended a lecture Crosse gave in London in 1814 — four years before Shelley would write Frankenstein. They also knew each other personally. For this reason, many people think Crosse was the inspiration for the character of Dr. Victor Frankenstein. Our day and age has no shortage of “mad scientists.” Who will be the next to try to steal fire from the gods? Or even to try to play God? Who are these modern Dr. Frankensteins? Will it be tech entrepreneur Bryan Johnson, who wants to use neuroprostheses (implants that connect the human brain to a computer) to kick off the next wave of evolution? Or perhaps it’s Dr. Sergio Canavero, who claims he can carry out a successful head transplant? The Italian neurosurgeon claims to have already performed the operation on a cadaver. In addition, he has a volunteer lined up for the procedure — a thirty-one-year-old Russian man suffering from an incurable degenerative disease. And of course, one wonders what kinds of new horror stories these mad scientists might inspire. Featured Image is CC0 by Hans, via Pixabay.